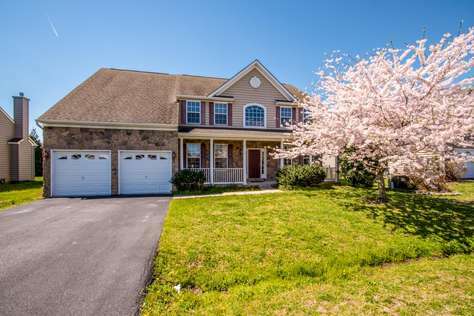 Huge 3 bedrooms, 3.5 Baths, 2 Master Suites w/one on first floor, vaulted ceiling, fireplace, large rear deck, spacious kitchen w/island. Comm. pool/tennis. First floor master suite has 2 Queen Beds with private rear entrance. Close to several population places to eat as well as shop! 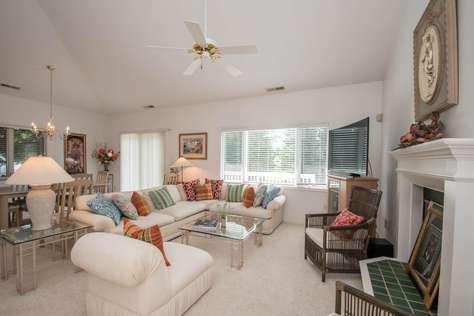 Very close to Bear Trap Dunes Golf Course as well as Salt Pond Golf Club. 7 Night Minimum during Summer Season. Rents Saturday to Saturday. Mini-weeks/mini-weekends available for certain dates. Please inquire first. Pet Friendly - 2 Pets Max ($150 Pet Fee). Please let us know if you are not brining any pets with you. $150 Cleaning Fee (Short Stay Fee) is charged for any reservations less than 7 nights. LINENS - All Linens/Towels can be requested for an additional cost. If you are not bringing your own, we highly recommend adding this Linen Service with your reservation. Located in a water access community, this 3 bedroom, 2 bath home is on a cul-de-sac, directly across from the pool and tennis courts. As an added bonus....bring your boat!! Boat ramp is available, mooring areas for boats, kayak storage near ramp, and it's a short drive to Bethany's Beaches and Boardwalk. Owner provides free access to pool and tennis courts. New stainless kitchen appliances were added in 2017. Just a short drive to downtown Bethany Beach! Rents Saturday to Saturday during the Summer Season. 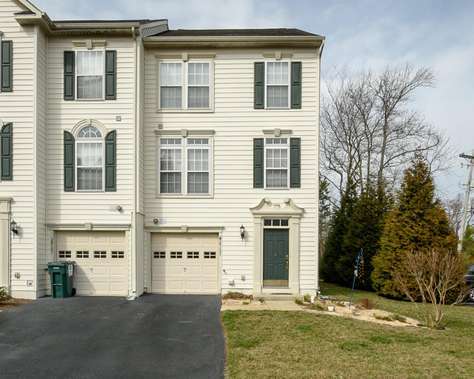 Plenty of room in this 4 bedroom, 3.5 bath single family home. 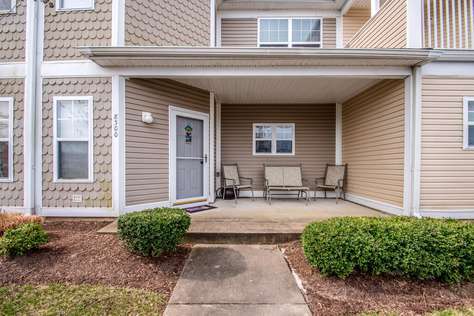 All bedrooms are on the second level with 2 full bathrooms off the upstairs hallway and 1 full bathroom with garden tub and shower in the Master Bedroom. Master Bedroom has a King Bed, 2nd bedroom has a Queen Bed, 3rd. Bedroom has a Double Bed and the 4th Bedroom has 2 twin beds. Parking for 4 cars in the driveway. Front porch and nice deck off the back of the house. Community has a pool and a playground.